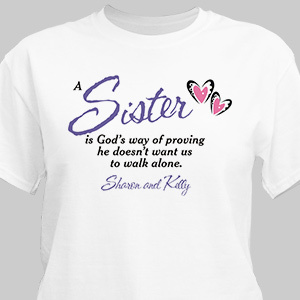 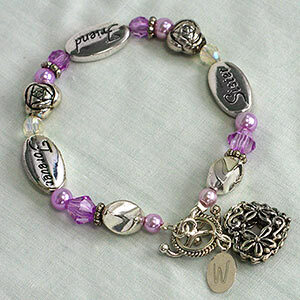 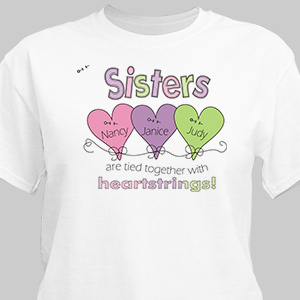 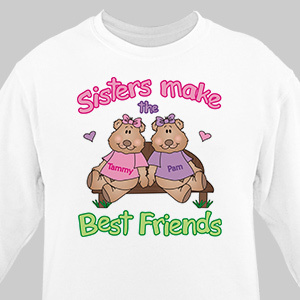 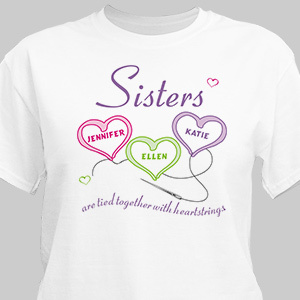 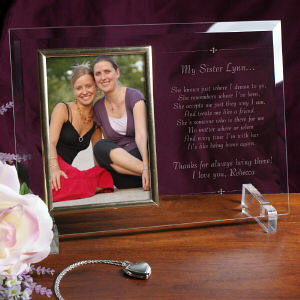 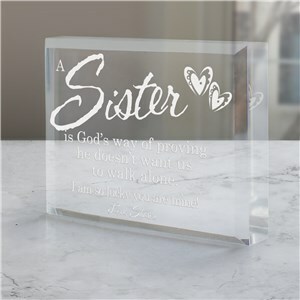 Sisters, always there when you need them, never wavering in their support for you, deserve a special gift from time to time. 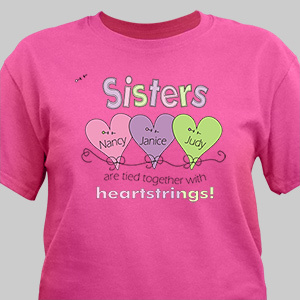 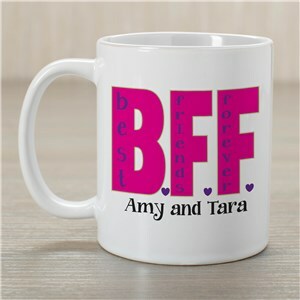 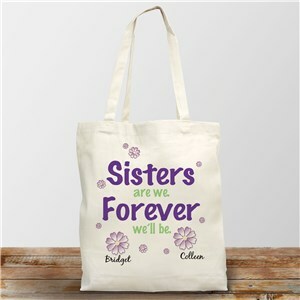 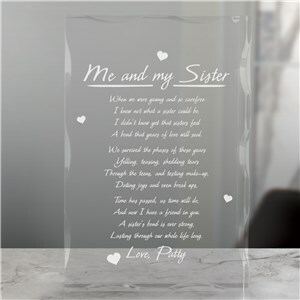 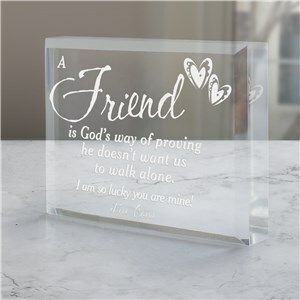 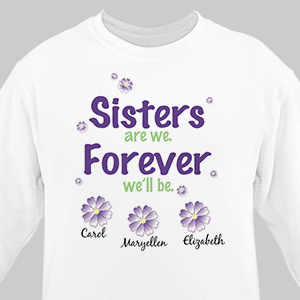 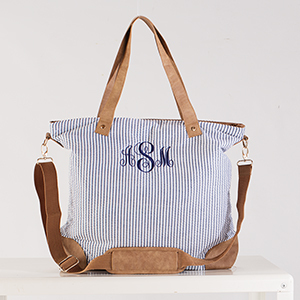 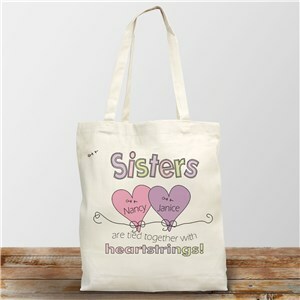 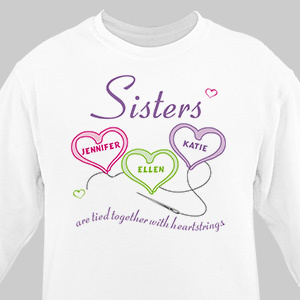 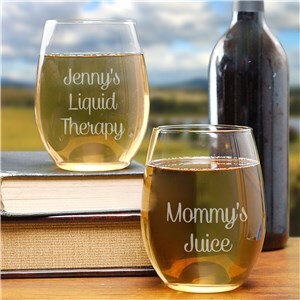 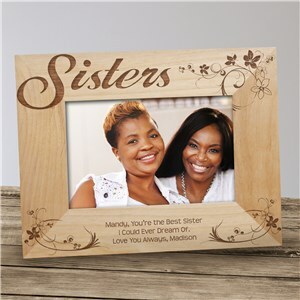 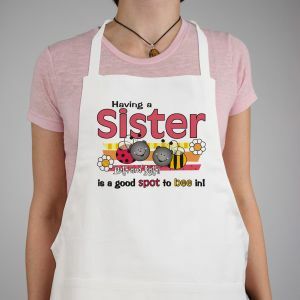 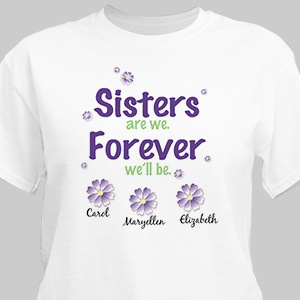 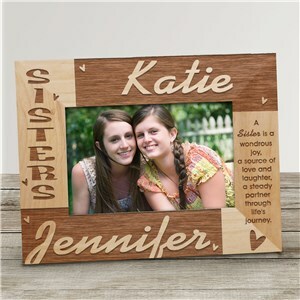 Whether she’s your biological sister or sister in law, she’s most likely your best friend and there’s no better way to demonstrate that friendship and show your appreciation then with a personalized gift. 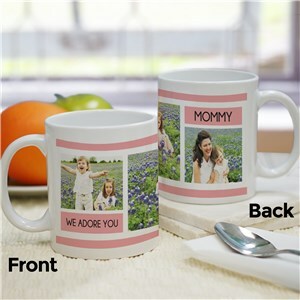 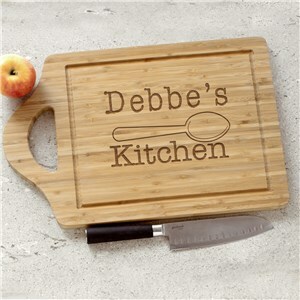 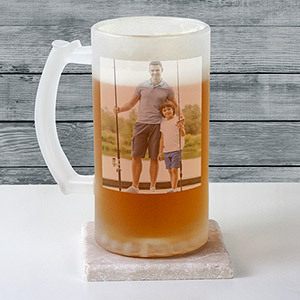 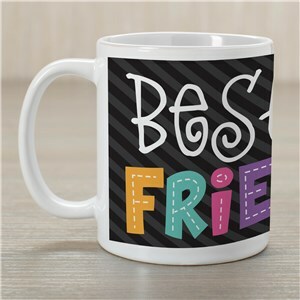 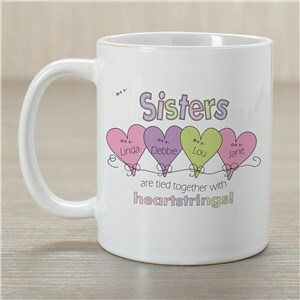 From picture frames and keepsakes boxes to coffee mugs and knickknacks, GiftsForYouNow has the perfect gift for your sister no matter the occasion. 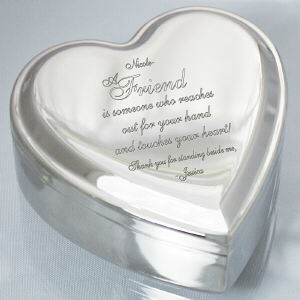 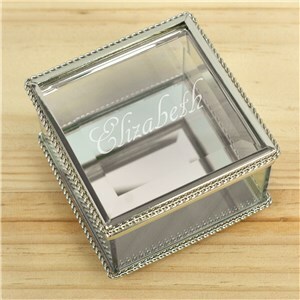 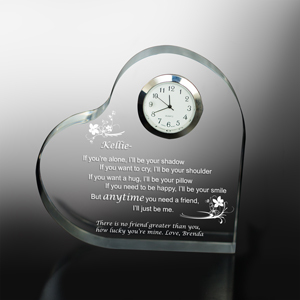 Perfect for birthday, holidays, congratulations and celebrations, each gift come personalized at no additional charge.